For use in moderate to heavy traffic areas. 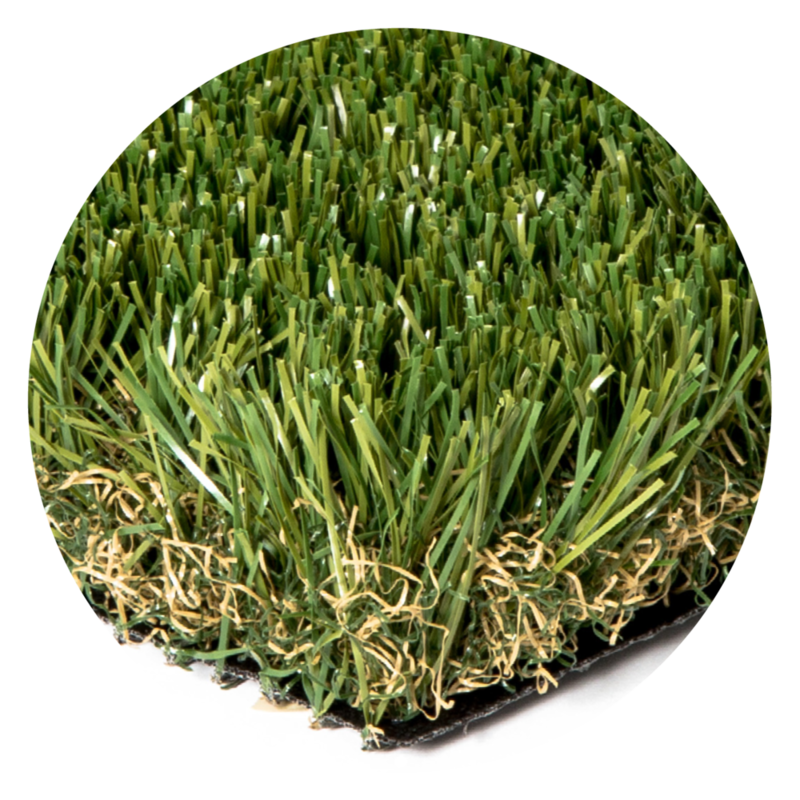 This premium turf has that extra softness and comfort you would expect in an 70 oz product. This “C” shape 3D yarn is specially formulated to reduce heat retention. 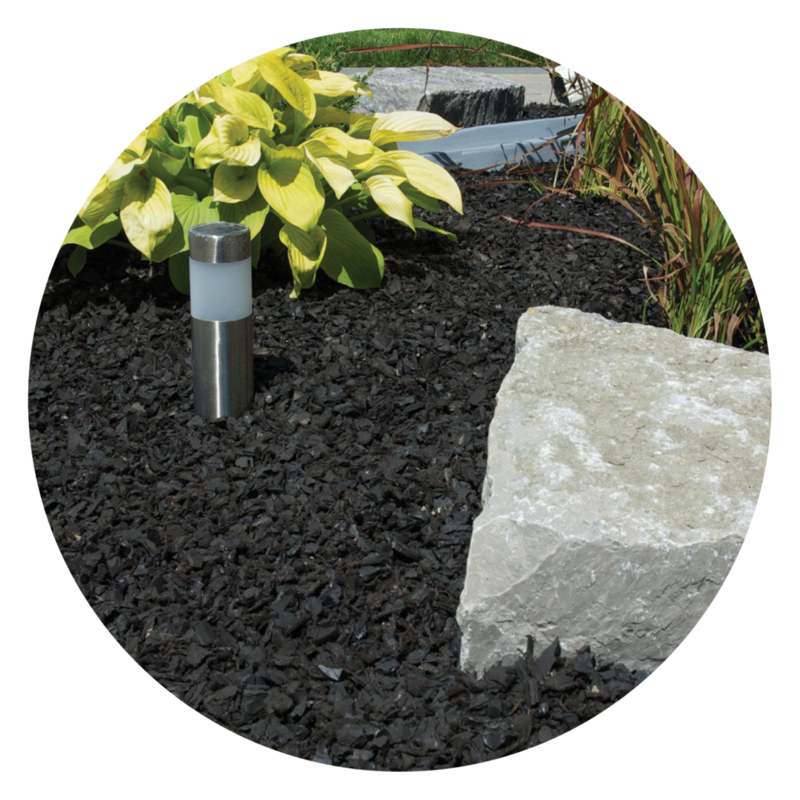 Great for landscaping applications and playgrounds.